I can never have enough mascaras, and despite me having only a pair of eyes, I just can't say "NO" each time a new mascara is out. 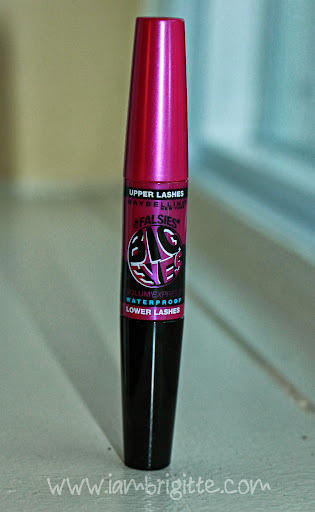 Most especially if it's from my favorite drugstore brand when it comes to really amazing mascaras, Maybelline. 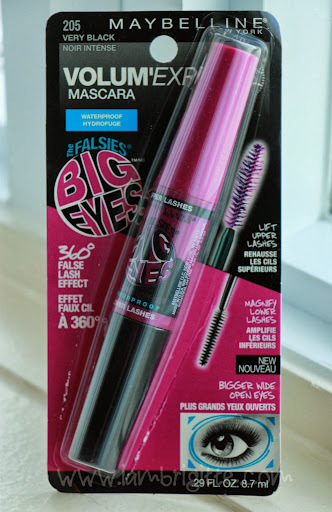 I've been loving The Falsies mascara since it came out so when I saw this at CVS, I didn't blink twice and got myself one. A revolutionary dual-ended mascara for 360 degrees all around lash glam. Two brushes specifically designed for top and bottom lashes. 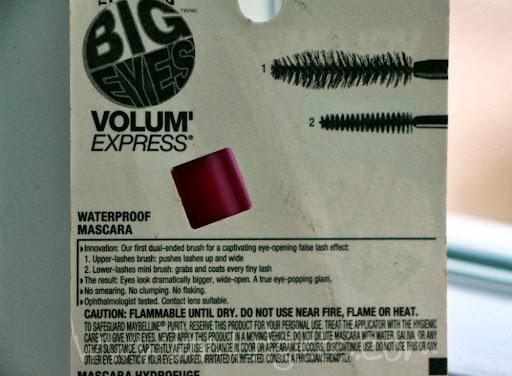 Special quick-dry formula holds lashes in place. I don't know about you but it's my first time to get a mascara that dual-ended like this: One for the upper lashes and the other end for the lower lashes. The brush for the upper lashes has a fluffy, twisted design. And yes, the brush is a lot thicker than that for the lower lashes. As you can see, the brush hairs aren't of the same size so it's quite a challenge to evenly cover each of the lashes with each stroke. The formulation is also a bit thick, so when you don't apply carefully, expect some clumping going on. But don't worry, this baby definitely holds the curl throughout the day. The brush for the lower lashes is thinner and is just the right size to coat the bottom lashes, and even the ones at the corner. The brush helps not to over-apply the product, so clumping is minimal even if you apply more than one layer. It's also great in separating the lashes, making the lower lashes more magnified and looking volumized. If you're a fan of wide-eyed look, then this mascara is for you. 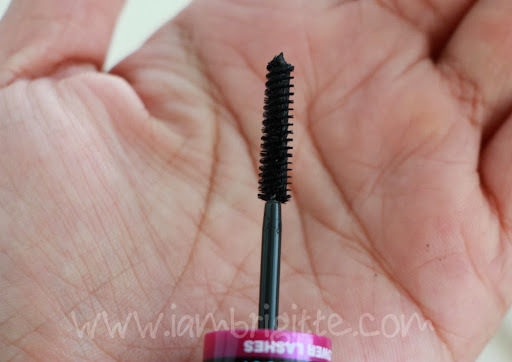 It comes in very deep black, making your lashes more noticeable. Notice how it made my lower lashes look like I have a lot! If you have short, thin upper lashes, the thinner brush of this mascara can be your best friend. 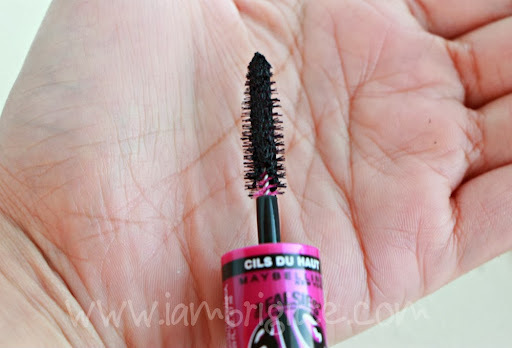 This mascara holds the curl, doesn't flake, no smudging (just make sure to be careful in applying as the thick brush is prone to touch your lids) and is waterproof. 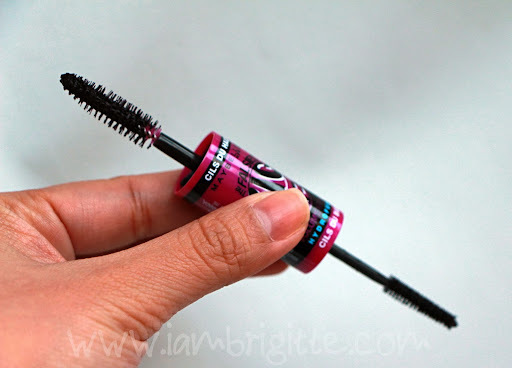 It doesn't really help in the lengthening department but because of its deep black finish and its ability to really separate your lashes, it gives the impression that your lashes are longer. It's dual-ended, you get a brush specifically for your upper and your lower lashes. 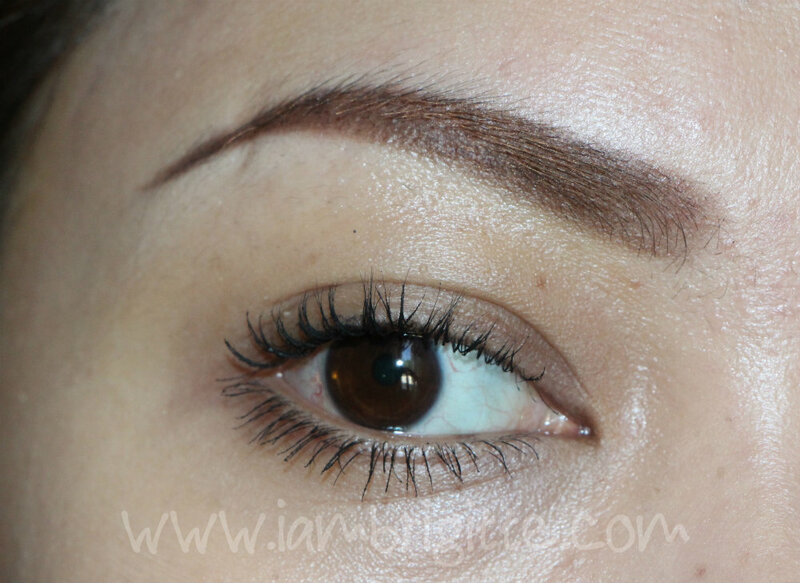 But if you have short, thin upper lashes, the end with the thinner brush is enough. It comes in a very deep black finish. It's so black that it really makes your lashes more noticeable. It comes in a washable and waterproof version. If you're not the type who's always after waterproof products, at least you have another option. Yes, if this is available here in Dubai. I am really liking how it makes a difference for my lower lashes. I know I can use the usual mascara for the same purpose but I just love how the brush really separates my lower lashes. 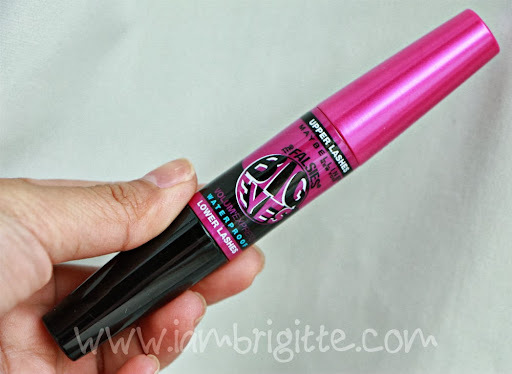 I know Maybelline has "The Rocket" mascara out already in the Philippines and I've been reading a lot of good things about it. I need to have my hands on it soon. I'm actually keeping my fingers crossed, hoping it's available here too. hi Dane ! I used my Bobbi Brown eyelash curler :) I do have a review about it too!